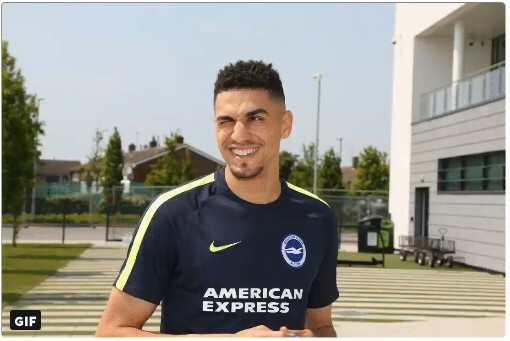 English Premier League team,Brighton & Hove Albion has signed Nigerian International Leon Balogun. He was unveiled today after completing the necessary process. The defender has signed a two-year deal!